DPM: Resolution on the appointment a member of the BODs. 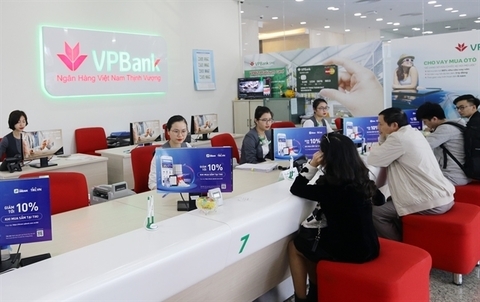 The State Bank of Viet Nam (SBV) on Thursday directed credit institutions to support their borrowers who raise pigs and are suffering losses due to African swine fever (ASF). Under Document No. 1901/NHNN-TD, the central bank said as African swine fever has been reported in 20 provinces and cities so far and caused damages to pig farmers, credit institutions and SBV branches in the localities must scrutinise damages of the borrowers to quickly restructure their debt repayment period and consider an interest rate cut for them. Credit institutions must also continue to provide new loans for the borrowers when the fever ends to help them restore production. The institutions were also required to take the initiative in providing farmers with access to information related to the support policies. 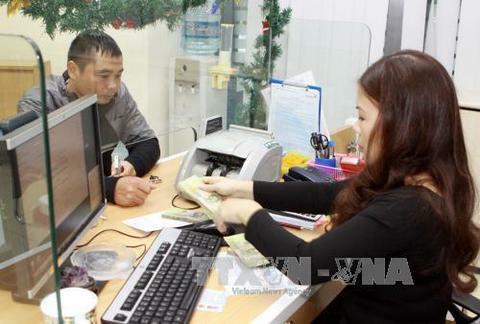 As for SBV’s branches in the cities and provinces, the central bank required the branches to closely follow the development of the fever in their localities so as to direct credit institutions to promptly report outstanding loans due to the fever and actively solve difficulties for pig farmers. 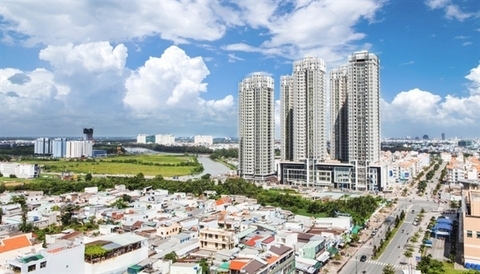 Along with that, the central bank also instructed the branches to coordinate with relevant departments and agencies in the cities and provinces to advise People’s committees of the localities on policies dealing with loan risks to ease the burden on farmers according to the legal regulations. 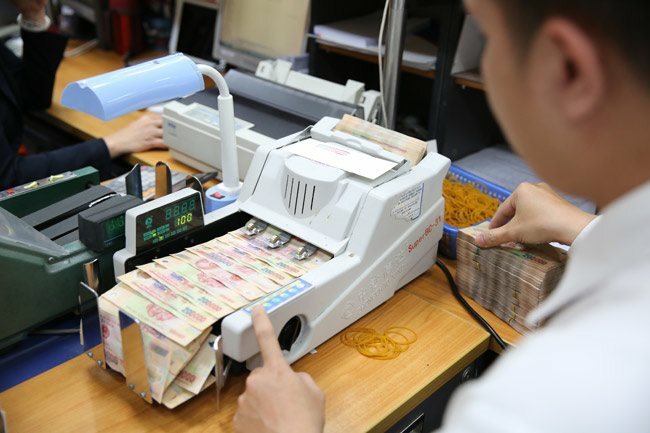 Under Decree 116/2018/NÐ-CP on credit policies for agricultural and rural development, credit institutions can provide loans at a maximum of VND100 million (US$4,292) for those who have no collateral assets, reside outside rural areas and engage in agricultural production or business activities. 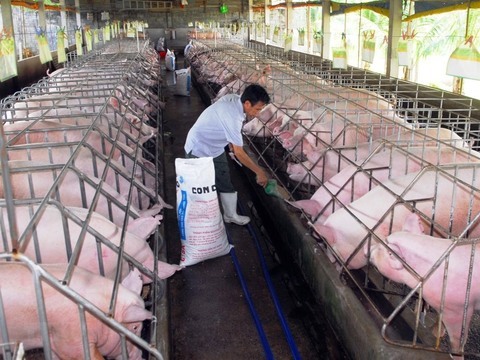 Viet Nam has an estimated 2.5 million households that raise pigs and the loss of pigs due to ASF infection and control measures puts a heavy economic burden on many rural families. ASF causes haemorrhagic fever in pigs and wild boars that is almost always fatal. There is no antidote or vaccine, with the only known preventative measure being a mass cull of infected livestock. 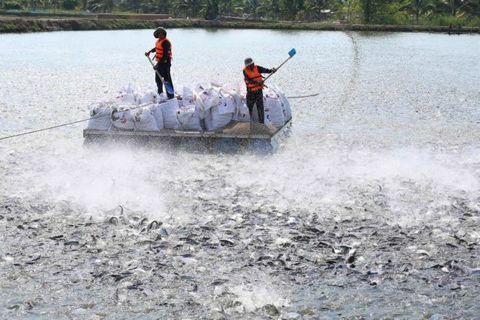 The disease spreads by contact between infected pigs or other wild animals and can inflict massive economic damage on farms.